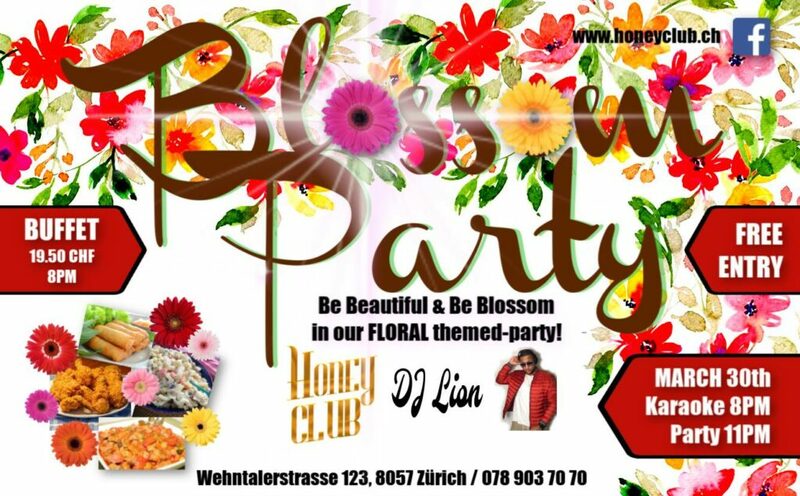 as you join our FLORAL themed-Party! It's time for Latino Vibes! REGGAETON VIBES with the heartthrob DJ Lion!